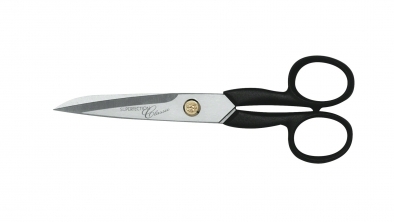 Superfection Classic Shears come in three specially designed variations. 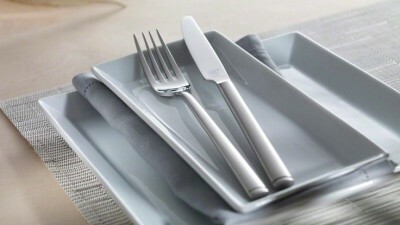 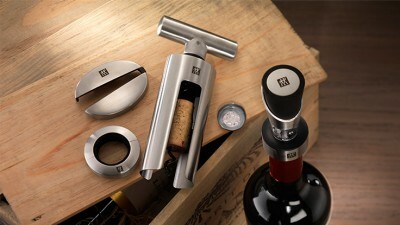 With sharp, stainless steel blades and hard wearing handles. 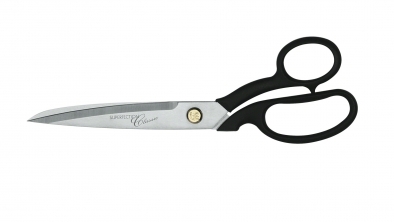 Stainless special formula steel Precision ground for an effortless, accurate cut. 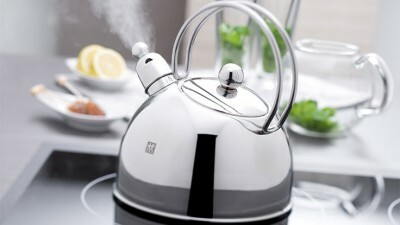 The handles are made from robust glass fibre-reinforced plastic that is both shatter-proof and shock-resistant. 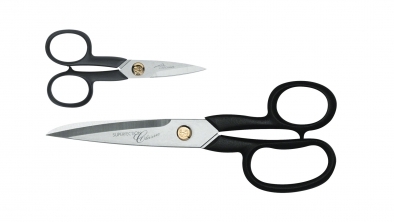 SUPERFECTION Classic scissors have rounded or long eye-rings depending on their size and purpose. 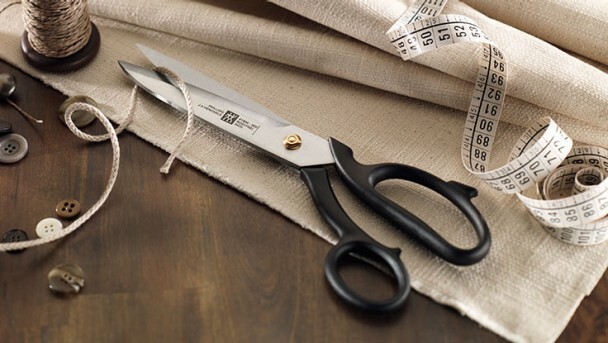 The eye-rings are shaped to enable a firm grip and easy operation. 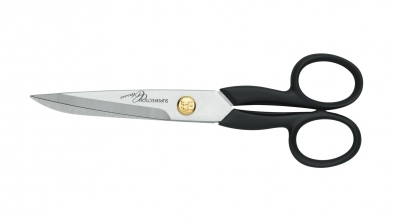 The gold-plated brass screw with ZWILLING logo gives the scissors an elegant appearance.